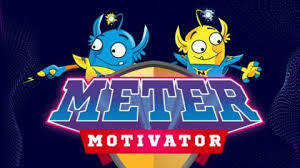 Enn and Gee are back in brand new podcast series, Meter Motivators! 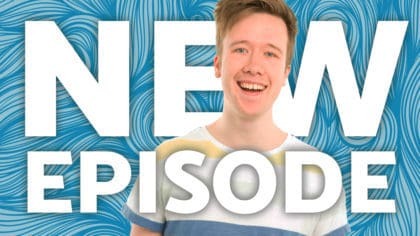 Listen and subscribe to the series below! Enn and Gee are visiting Earth from their home planet, Planet Zog! They’re finding out all sorts of amazing things about the energy we use to power and heat our homes, where it comes from, and how it’s measured! 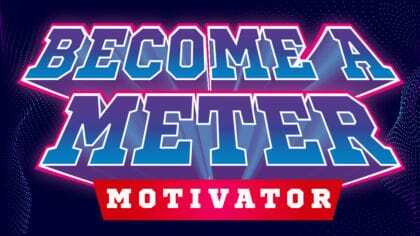 Now they’re ready to share all their amazing research with you in a brand new podcast series called Meter Motivators! 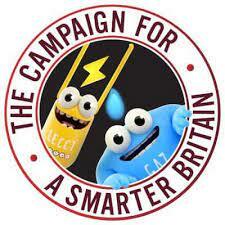 Enn and Gee are also finding out all about a funny things called Smart Meters. To find out more, download the free Energy Explained podcast. 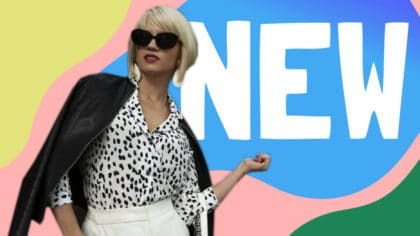 You can get it free in Google or Apple Podcasts, Spotify, in the free Fun Kids app and right here on the Fun Kids website! 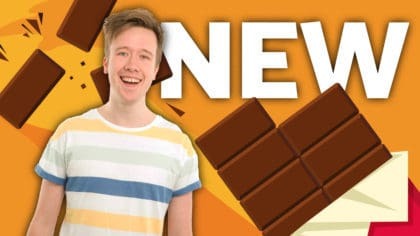 Just click the buttons below to subscribe and new episodes will be delivered to your phone or tablet automatically.